When it comes to healthy, beautiful trees, shrubs and hedges, they all have one thing in common, proper care and maintenance. That’s why our courteous and professional team takes the time to explain and educate you before, during and after each service – to ensure you avoid future hazards, risks and liabilities associated with uncared trees. With 24/7 emergency tree removal services, our team of friendly professionals is available to help when you need it most. Whether a storms is the culprit or a freak accident, count on Highpoint Tree Care to respond to your greater Houston area tree service needs. Nobody is a fan of the neighbor who’s trees are growing into the next yard. On the same note, yard work isn’t the ideal way to spend your weekends. When you’re in need of tree trimming, count on Highpoint Tree Care. 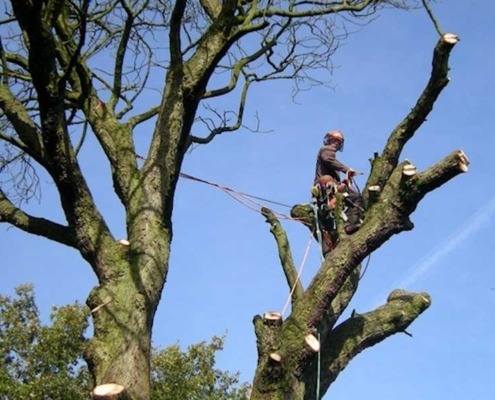 Our knowledgeable and experienced team to ensure your trees are protected and trimmed with care. 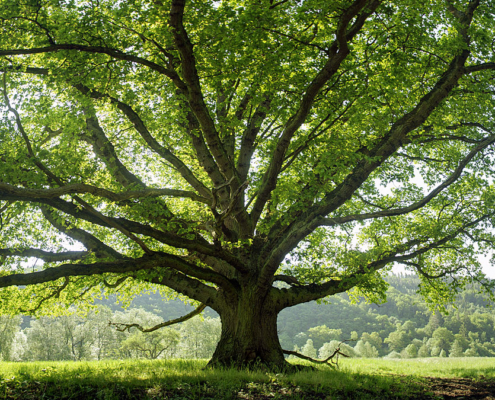 Do you need to preserve the health of a small or large tree? 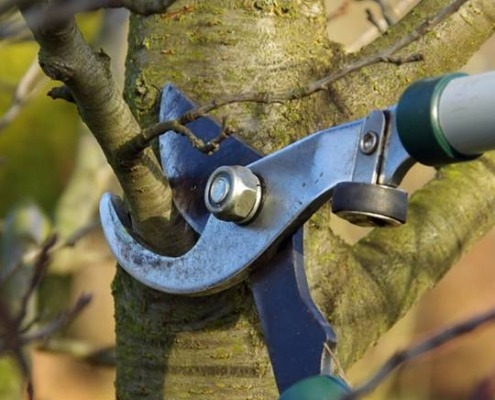 Our expert tree pruning and trimming services will remove specific branches or stems to prevent storm damage and fallen trees to ensure your tree remains attractive and healthy. When the tree branches are trimmed out, wind can pass through the tree easily as opposed to getting caught in the branches and uprooting the tree. 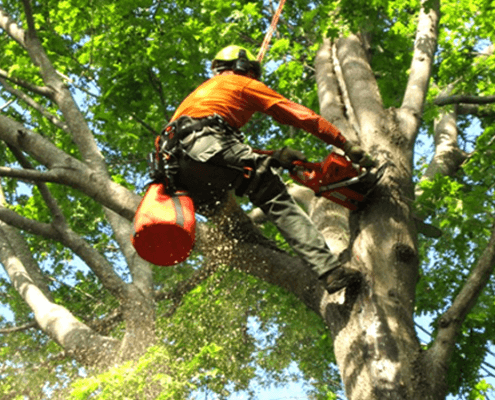 Our team will get to work on your greater Houston area tree thinning needs – and advise you on best maintenance practices until the next service is due. Have you recently purchased land? 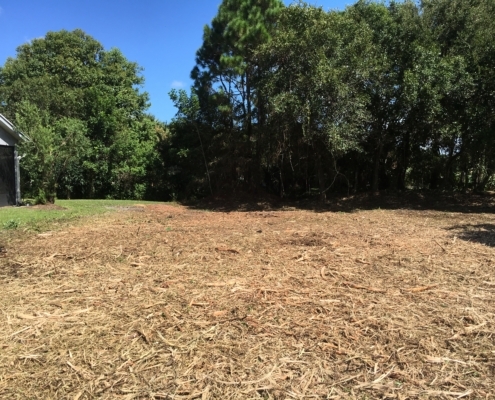 If its terrain is preventing you from creating your dream space, turn to Highpoint Tree Care, we’ll clear the land for you and safely remove all trees, stumps, shrubs, underbrush – we’ll even haul away all debris and trash to leave you with your blank canvas. Maintaining a yard takes work. Why spend your weekend or days off trimming your hedges and shrubs when you don’t have to? Highpoint Tree Care can take care of this “honey do” for you. 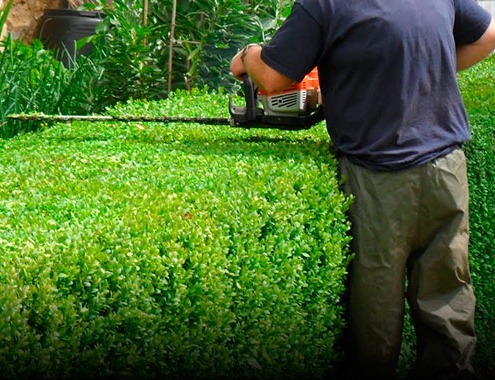 Our team is experienced in hedge and shrub trimming services for the greater Houston area – we’ll even inspect your branches at the same time to let you know how they’re doing. Cutting down and removing a tree is only half of a tree removal job – the remaining stump must be dealt with as well. 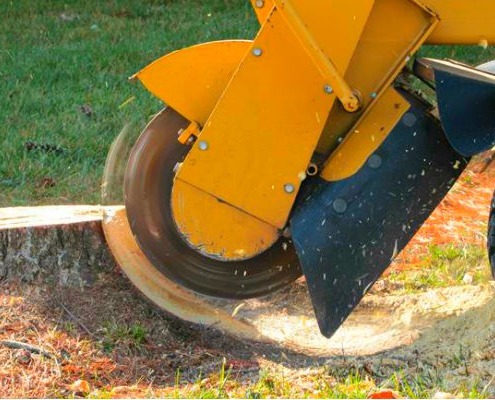 Our skilled team uses the most efficient tools to grind and remove tree stumps – we even haul away the debris. Overtime, trees grow and sometimes their physical structure can no longer support their own weight. 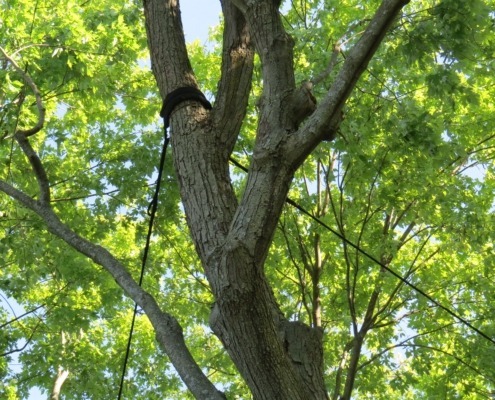 Our team uses cable and bracing rods to help support branches to improve the structural integrity of your tree and get stronger over time. 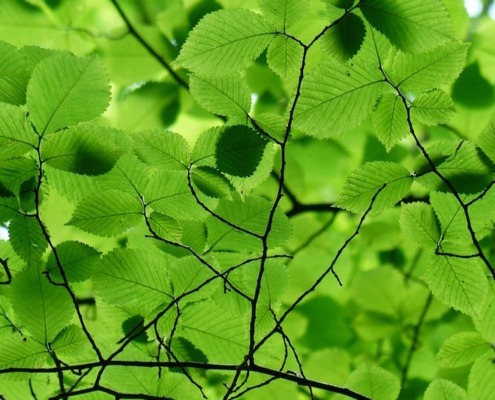 Benefit from the expertise we’ve gained during our years of professional training and experience as Houston Arborists. We’ll put you on the right path toward tree longevity and health.